Dress up your outfit with the Believe You Can earring! 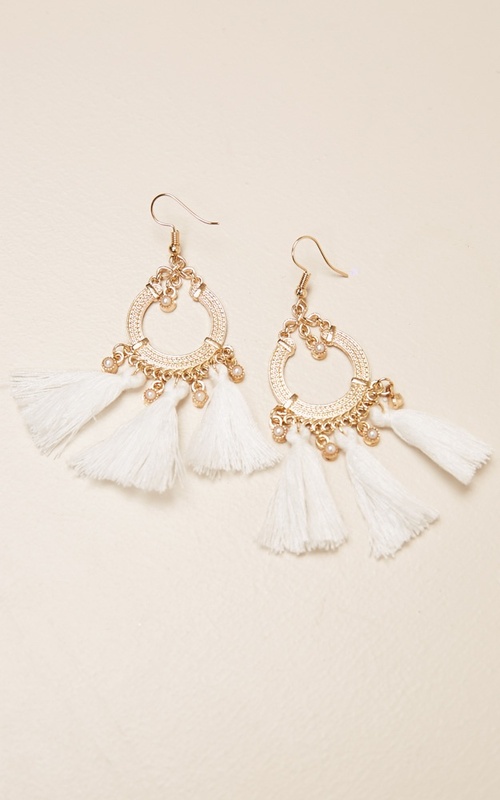 Featuring Gold hardware, these drop earrings are effortless and stunning! These earrings are exactly as depicted! I am super happy with them they are beautiful!